The Ruff Song is released! A new tune, "The Ruff Song" is now released on youtube! Its the first song from our soon to be released EP. that said, we are back! The Expected visited Genelec Artist Room and here are the results of that fun afternoon. We'd like to thank all the good peeps at Genelec! An exclusive world premier for The Expected's new video I Want More on soundi.fi! The Expected will get airtime on "International Radio Personality" 2015 WINNER! Jonathan L:s radio show in the following cities from Friday 26th August – 1st September Los Angeles, Arizona, Berlin, Liverpool, New Zealand, Sydney, Gothenburg, Birmingham and Manchester. "I want more" will be available on most digital/download services on friday the 26th of august 2016. We started recording this new pop song in Liverpool at the Elevator studios and finnished it back here in Finland during the summer. A melodic, light on the verse heavy on the chorus. Good stuff! We are going to play on the International Pop Overthrow (IPO) in Liverpool 17.-24.4.2016! The Expected will hit the stage at the Cavern Club tue 17.4. at 20:30 and at the Cavern Pub on thu 18:30. Follow our trip on facebook. There's a rumour going around the town that The Expected has quit because you haven't heard of us in a while. That's not true at all. We have been weaving new and huge plots to be announced next week! So stay tuned for BIG news! Before that, one gig announcement: We will play in Lahti, Finland, in a club called Tirra with a great Duran Duran -tribute band at sat 07.05.2016. Welcome y'all! We are back. Our new EP titled Radio Night, will be published November 20. The record release gig will take place on 17th December at Semifinal, Helsinki. With us will be the excellent Hypnomen! 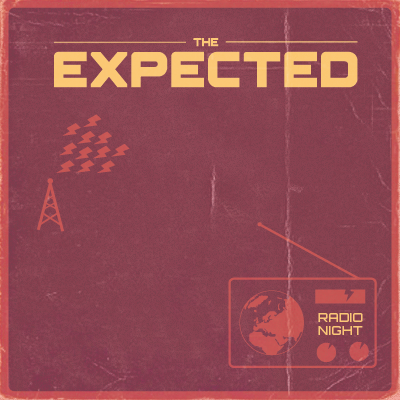 The Expected - ONE, now available on Spotify. Our second video "American Dream" world premiere 20.4.2013 at rumba.fi. Don't you miss it! Music video written, directed & edited by Genius Films. Filmed by Jukka Salminen. The first video and single “King kong” from the forthcoming debut album by The Expected. 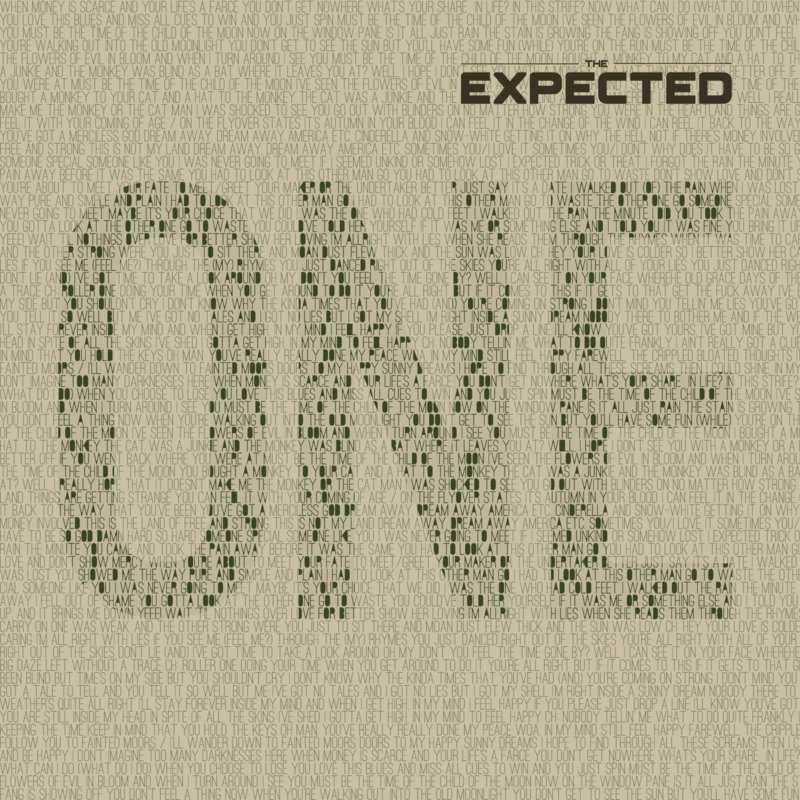 The Expected's debut album 'ONE' is released on Wednesday April 3rd by Amplisonic Records. We'll be hitting the studio in April to record a four song EP. At the moment were working hard on choosing songs and arranging them to be fit for fight. Our first release - No Favors. The song appears on Pop @ Rock Collection California - Kittilä!